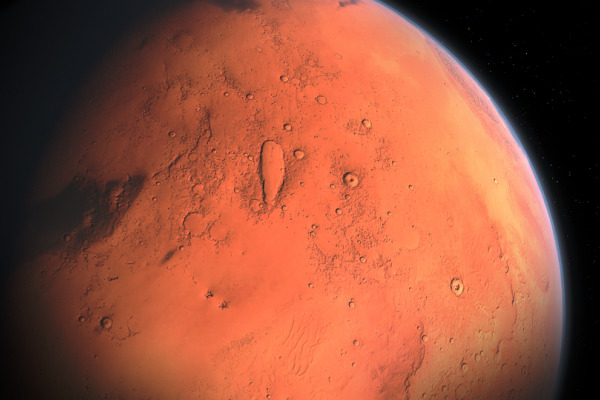 When will we see the first human on Mars? Previous Why do I always have room for dessert? Next How does upbringing affect your mental health?